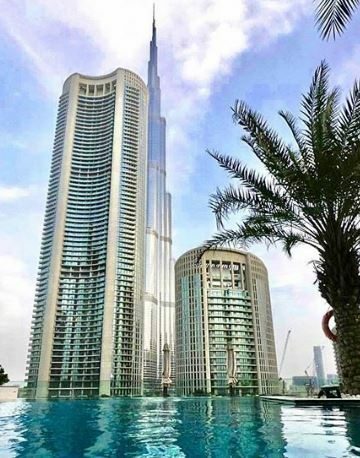 Celebrate the Holy Month of Ramadan with Sofitel Dubai Downtown. What: Experience an illuminating Ramadan this holy month with our special room rates. 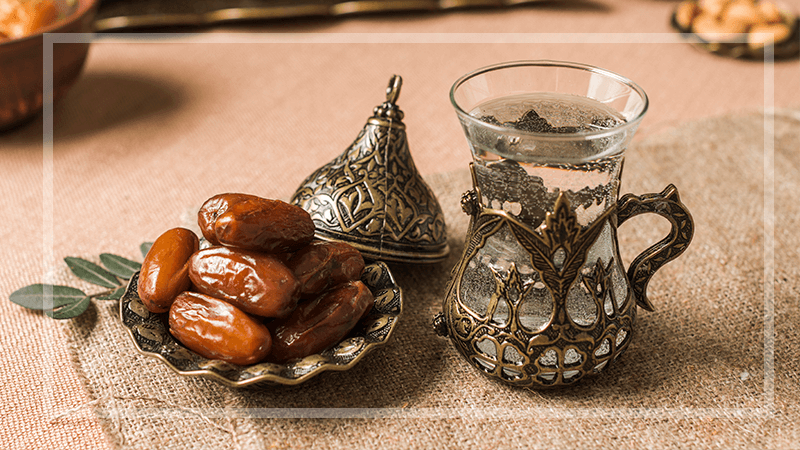 Cherish the peace and spirit of Ramadan with Sofitel Dubai Downtown. What: Enjoy a lavish, flavorful Iftar meal as you unwind this Ramadan amongst our modern décor and inviting atmosphere. What: Our ballroom will be transformed into a contemporary Arabian space representing the Spirit of Ramadan. Choose from our carefully selected, bountiful Iftar and Suhoor menus as you and your guests indulge in a charming ambience where modern and tradition design styles exist in perfect harmony.